Skye is an all female opera group comprising of four internationally acclaimed classical singers. 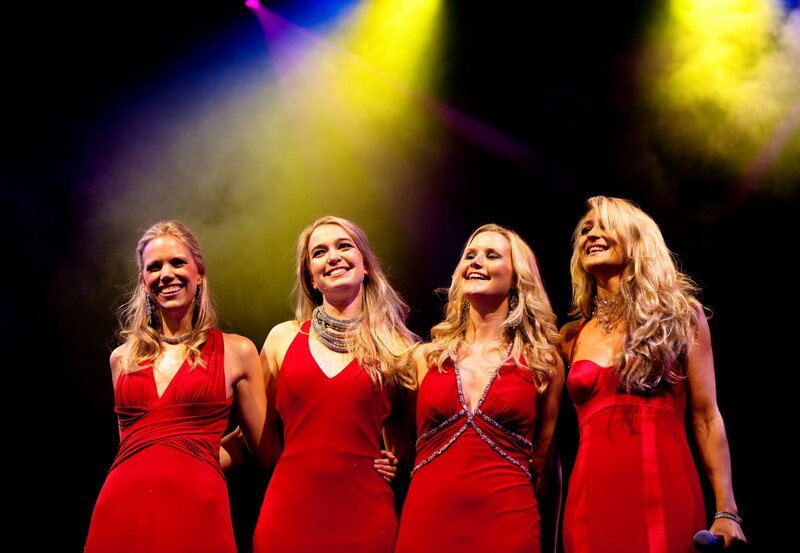 With an extensive repertoire of four part harmonies, Skye have performed at an array of prestigious events from global award ceremonies and designer fashion launches, to bespoke private functions. Since training at some of London’s leading music colleges, Skye have transformed their undisputed vocal talent into a critically acclaimed act. The alluring quartet’s beautiful sound can be tailored to specific events where they are available to perform a full range of classical, opera and popular pieces. Performances include The Nobu Ball in Dublin, Olympians Return Dinner, private performances for Prince Albert of Monaco at The Ritz (London), Princes Trust, Nordoff Robbins, the UK Prime Minister at Chequers and Boris Johnson’s private parties. Skye have also performed at Twickenham, opening international rugby games for England including performances of the National Anthem.